Whether you're entertaining your family or just a few dozen of your favorite people, you deserve a space of your own. 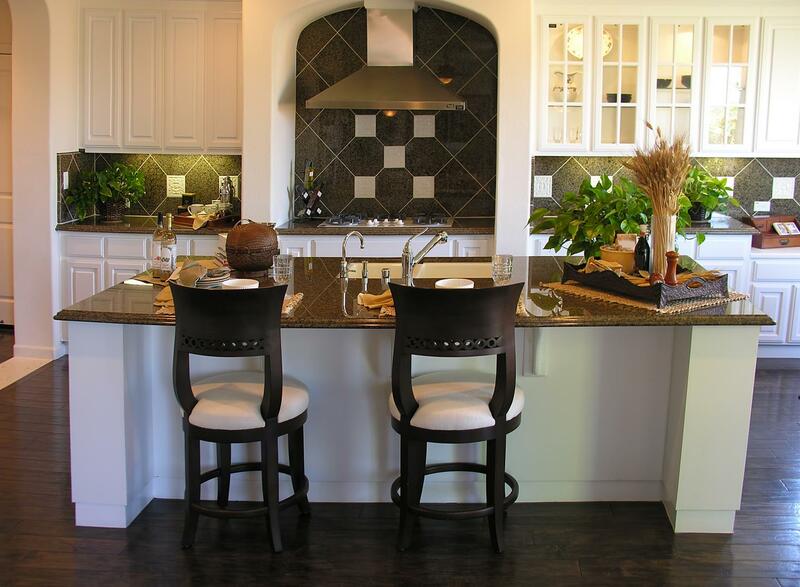 Our gorgeous kitchens are customized to fit your needs. 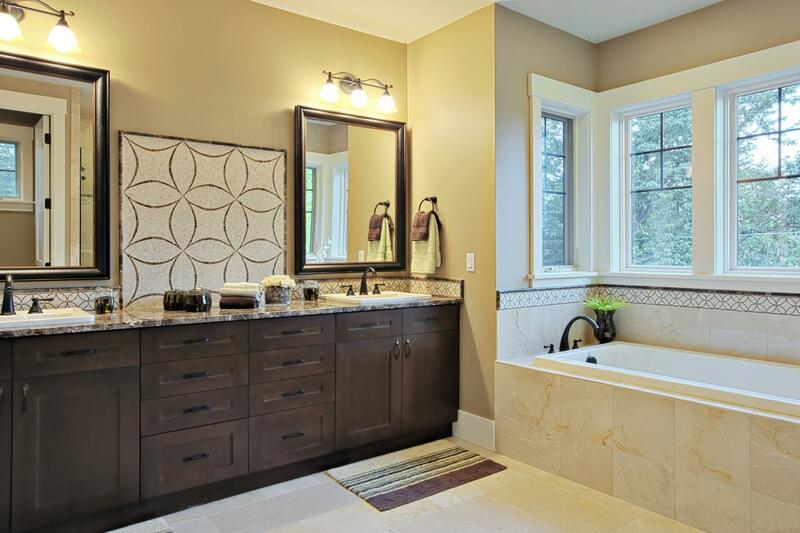 We offer impressive bathroom designs infused with creativity that highlight your impeccable taste. In fact, we spcialize in bathrooms that are beautifully crafted to bring glory to your throne room. Cabinets are more than just a utility; they're a decoration too! A beautiful wooden cabinet might just be what you need to pull your kitchen into a brand new realm. 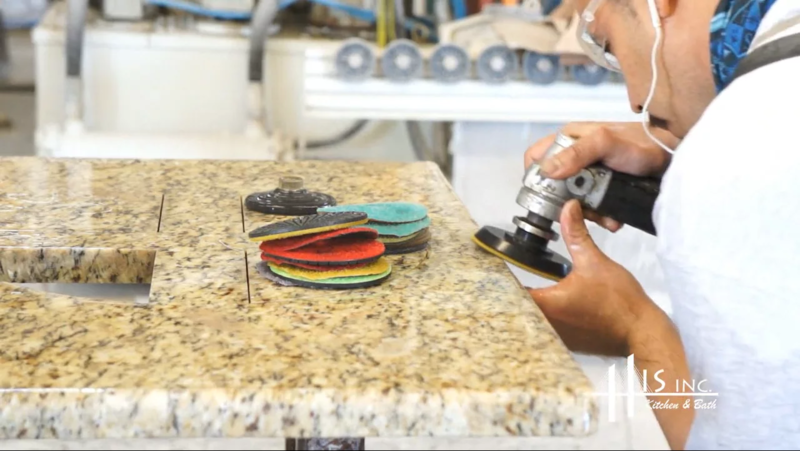 Countertops that are sleek, easy to clean, and exemplify the splendor of your kitchen or bathroom are just what we do. 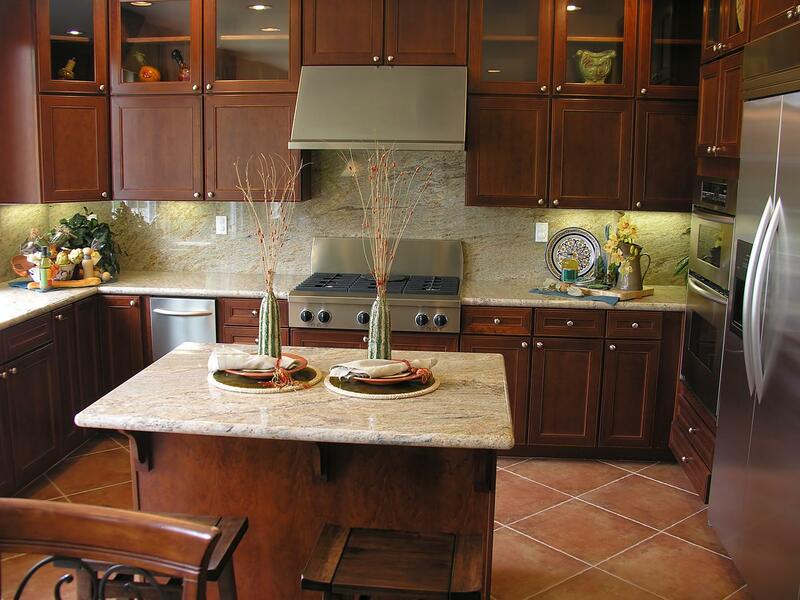 We offer durable countertops in a variety of styles so you'll have lots of options from which to choose. HIS Cabinetry & Countertops uses hand-made cabinets and custom countertops to create beautiful one-of-a-kind kitchens and bathrooms. 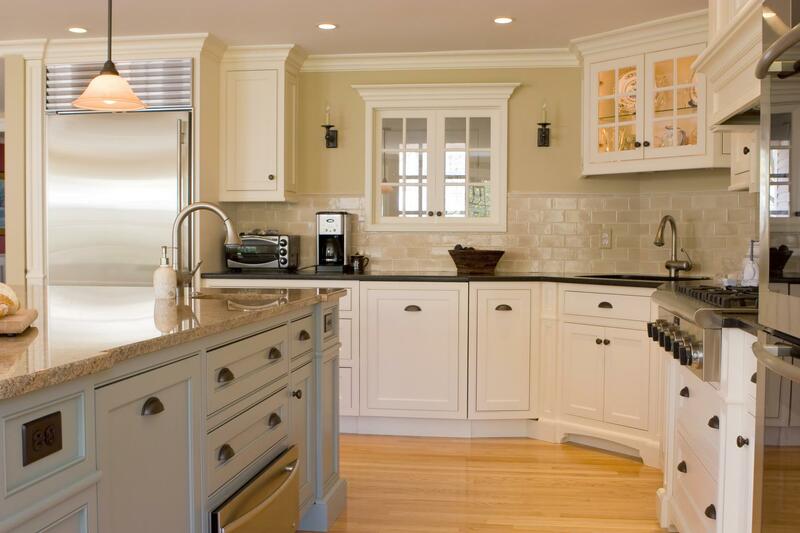 HIS Cabinetry and Countertops is a full-service kitchen and bath designer, manufacturer and installer. From design to installation, HIS has been creating beautiful one-of-a-kind kitchens and baths for many years.